Huawei is all set to launch Nova 2 on May 26th. 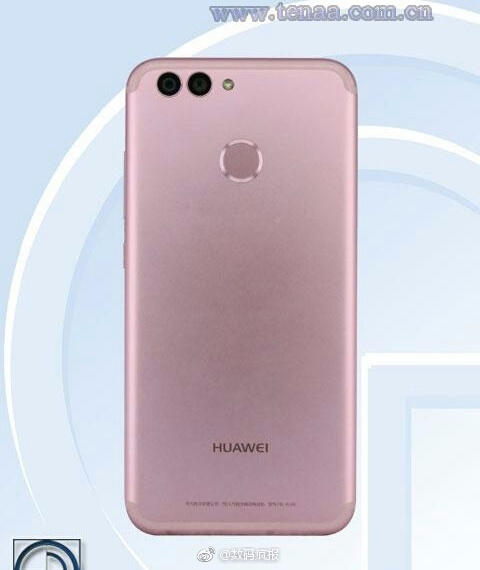 Prior to its release, leaks have surfaced online spilling all the beans about the handset which is a successor to Huawei Nova introduced last year. 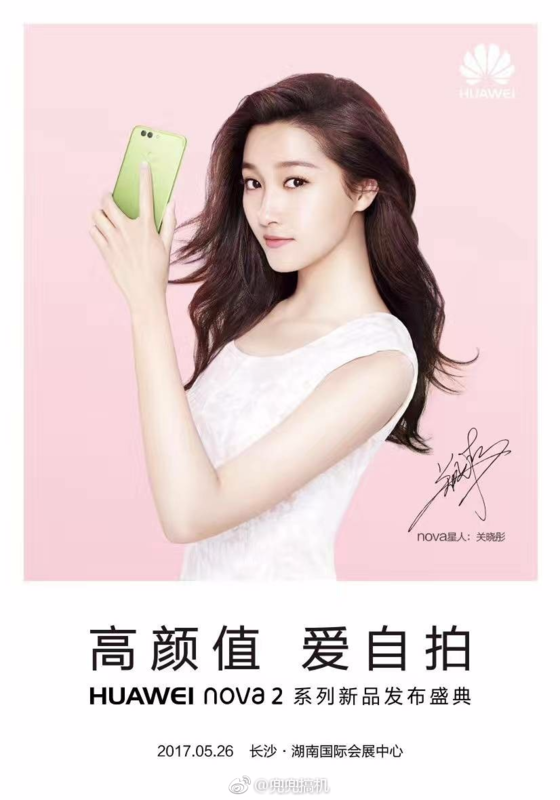 First of all, a promotional poster for the Huawei Nova 2 shows the phone in three colors viz Blue, Green, Pink and a fourth phone with a Black front bezel. 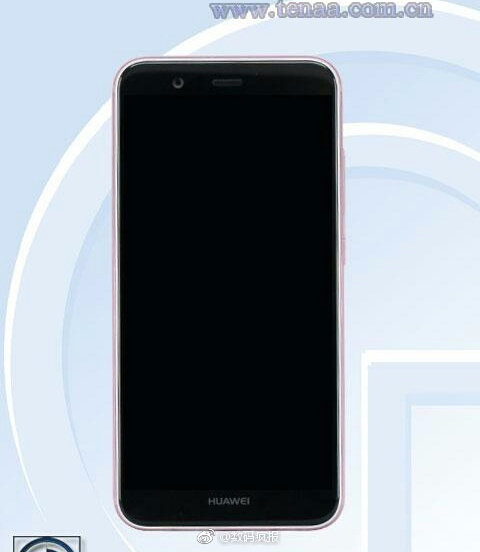 Now, another TENAA leak showed the Nova 2 sporting a similar Black front bezel with a Pink back. 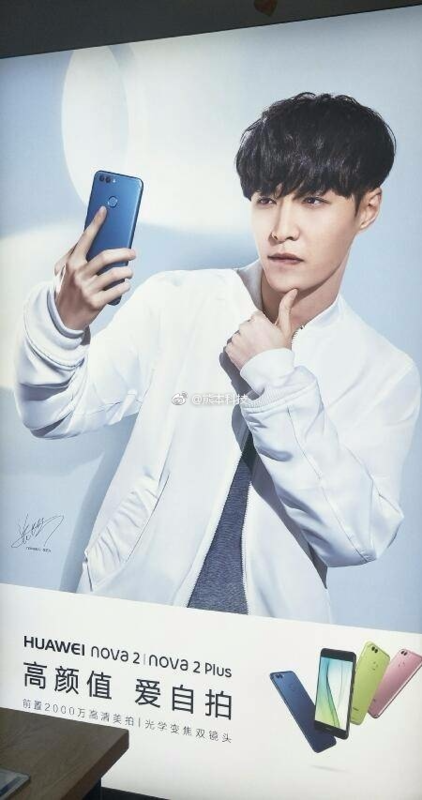 Chinese celebrity singer-songwriter Zhang Yixing better known as Lay was seen advertising the phone (as seen below) in the promotional poster which has been leaked through Chinese microblogging site Weibo. From the promotional image we come to know that there will be two variants of the phone –Nova 2 and Nova 2 Plus akin to its predecessor Huawei Nova and Huawei Nova Plus, the major difference being the screen size. 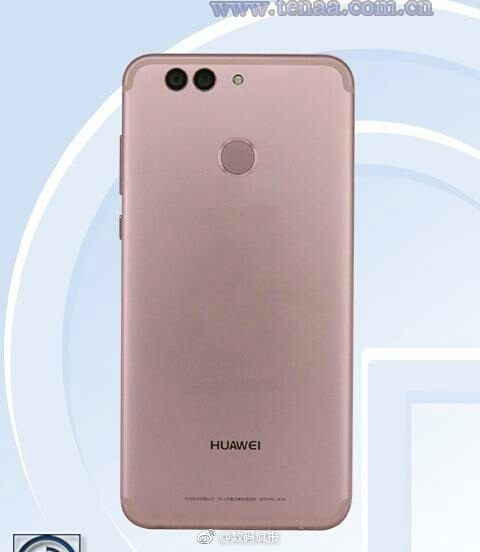 From another Weibo leak we get to know some of the specifications of the upcoming Huawei smartphone as well the TENAA images. The Huawei Nova 2 will sport a 5.2-inch Full HD display. Underneath it will carry a Kirin 658 processor, brushing aside past rumors of the phone packing in the latest Snapdragon 660 chipset. Other features include dual cameras of 12MP+8MP resolution and 20MP front camera, a 3000mAh battery. 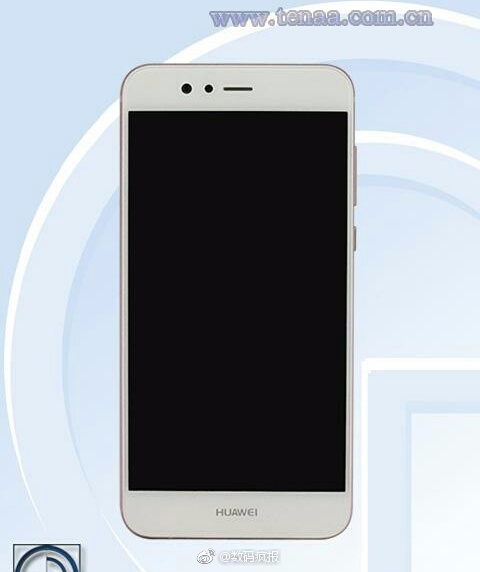 Notably, the Huawei Nova Plus 2 will have a bigger screen with rest of the spechsheet intact. Coming to the pricing, the leak suggests a 2500 yuan cost which apparently should be for the base variant.